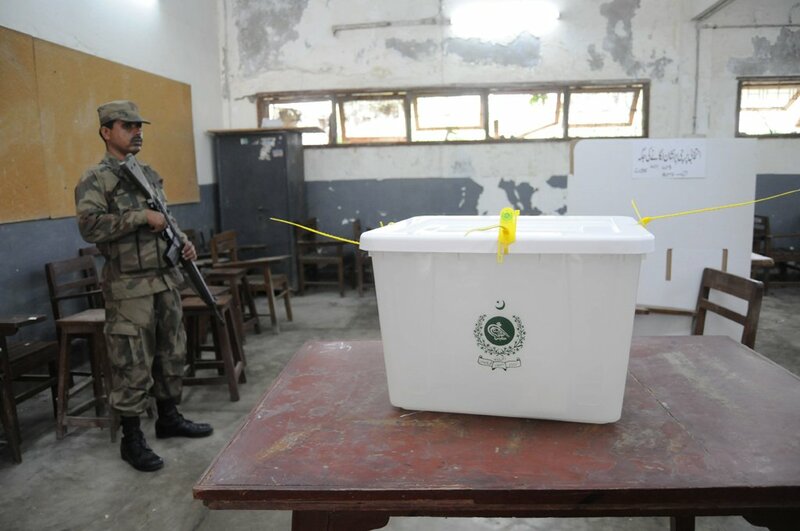 Pakistan Muslim League-Nawaz (PML-N) backed independent candidate Yasir Zafar Sindhu has won the PP-30 Sargodha by-election, defeating Pakistan Tehreek-e-Insaf’s (PTI) Sajid Mehmood by over 24,000 votes. According to unofficial results from all 137 polling stations, Sindhu bagged 52,038 votes while Mehmood secured 27,619 votes, Express News reported. The balloting started early Sunday morning amid heavy security as 19 polling stations were declared sensitive, and concluded at 5pm. Sindhu was contesting as an independent candidate following the Supreme Court’s February 21 order, in which it not only barred former prime minister Nawaz Sharif from heading the party he founded but also declared null and void all decisions he took after his disqualification as a lawmaker by the apex court last year in Panama Papers case. 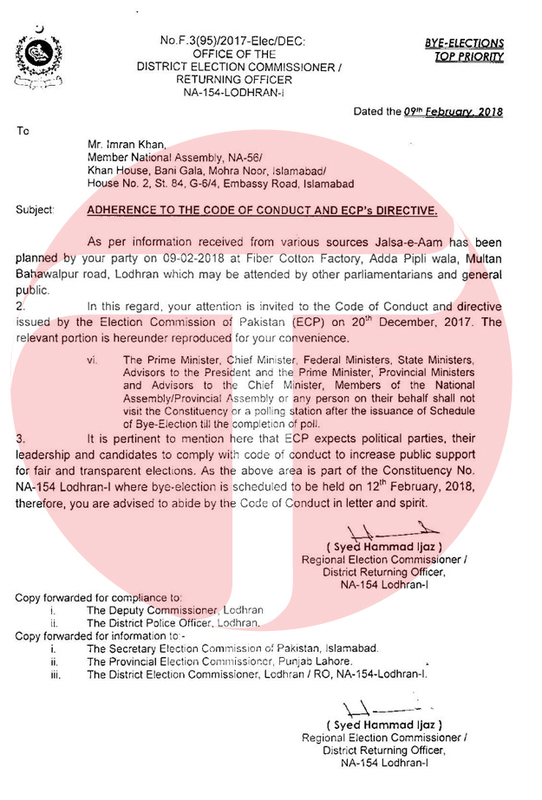 And since nomination papers of all PML-N candidates were signed by Sharif, the Election Commission of Pakistan (ECP) had announced that they will be considered as ‘independent’ in all elections leading to the upcoming general election including Saturday’s Senate election. PTI candidate Mehmood had recently joined the party after parting ways with the Jamiat Ulema-e-Islam-Fazl (JUI-F). The provincial assembly seat fell vacant due to the demise of Chaudhry Tahir Sindhu. 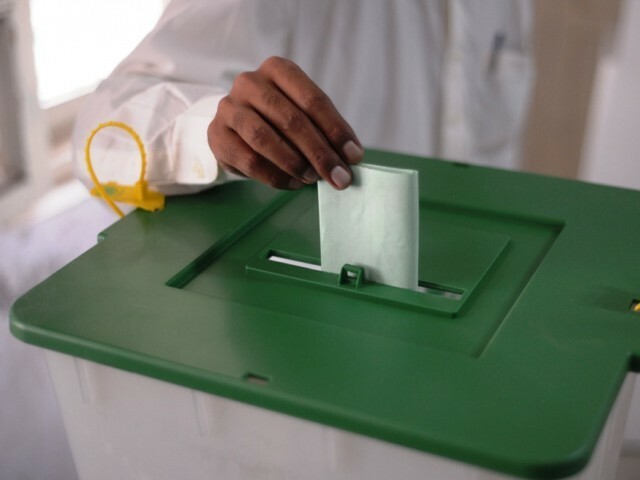 The constituency has around 173,919 registered voters – 98,145 male and 75, 774 female voters. Despite every effort by establishment, with the help of judiciary, PML-N is becoming stronger by the day….